A press release about our research has been published by the Polish Press Agency (PAP) and featured as “topic of the day” of the PAP’s science section. The text describes the work done by Anna Cieślak with developing a highly controllable synthesis and surface stabilization of zinc oxide nanocrystals and their application in supramolecular chemistry and solar cells science. 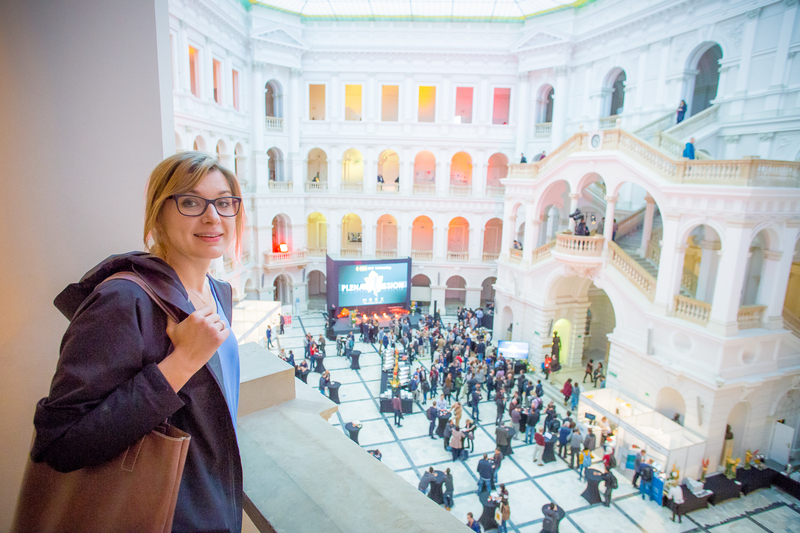 This article is result of Anna being a laureate of START stipend programme by the Foundation for Polish Science, and the leader of the Preludium 2015/17/N/ST5/03333 project of the National Science Centre, Poland.